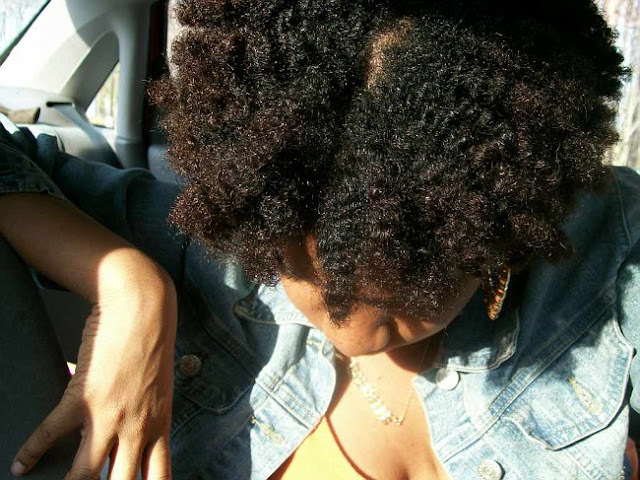 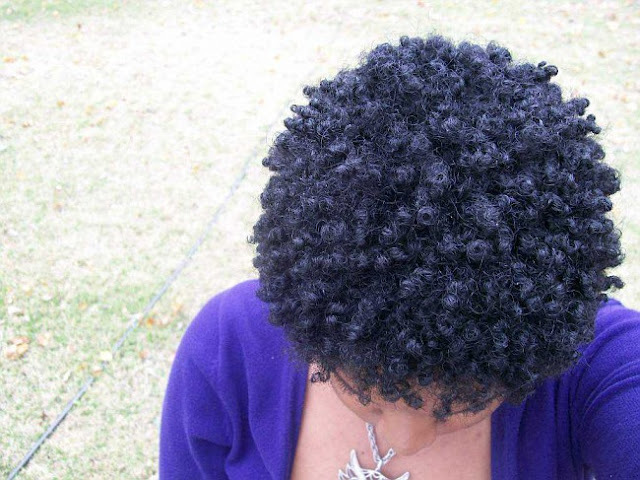 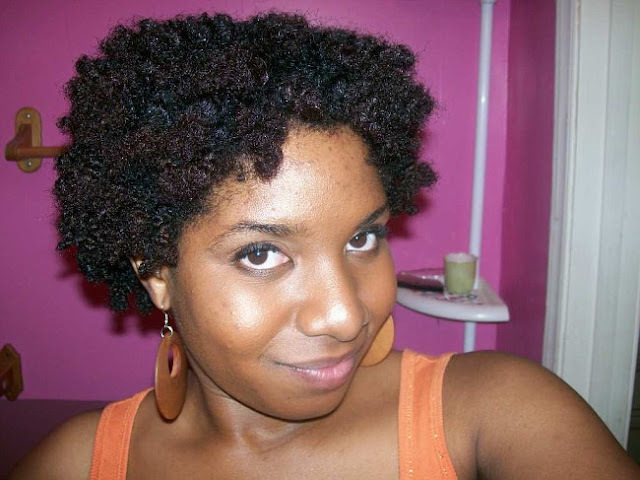 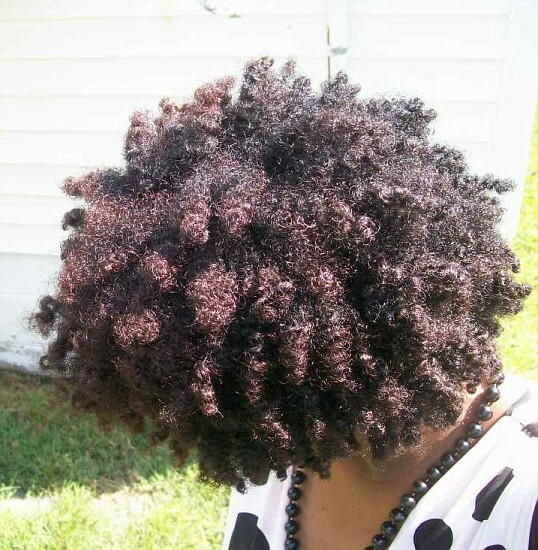 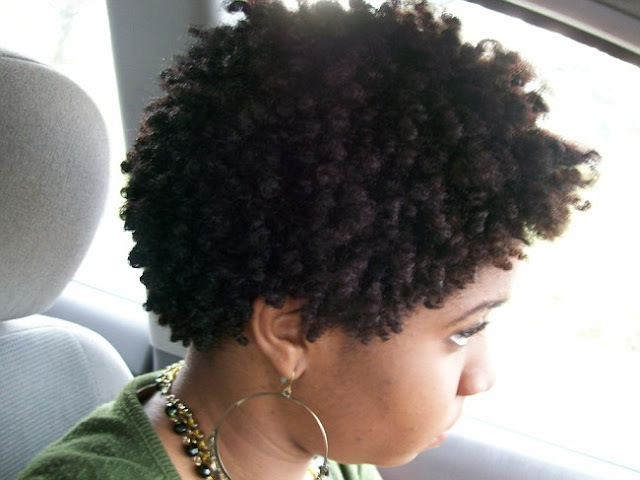 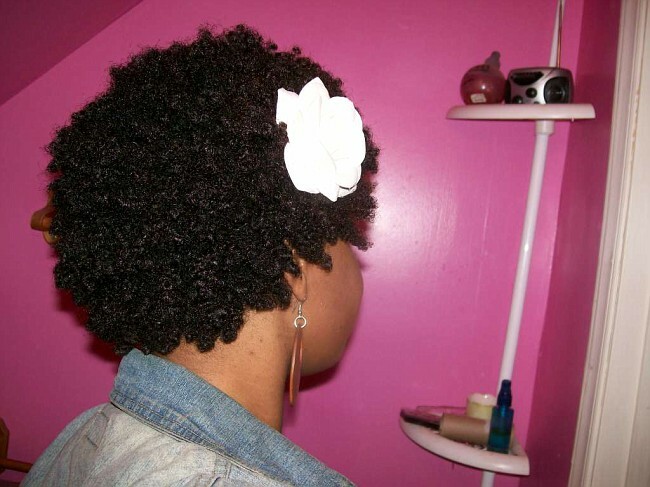 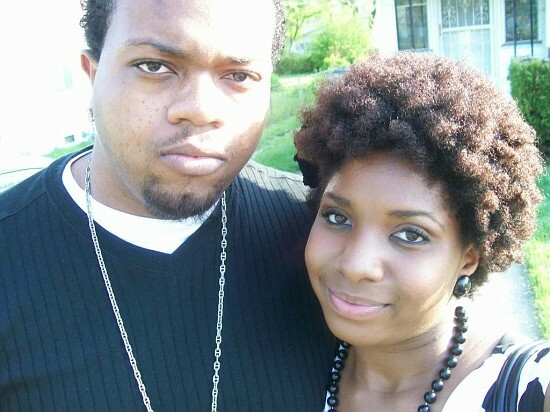 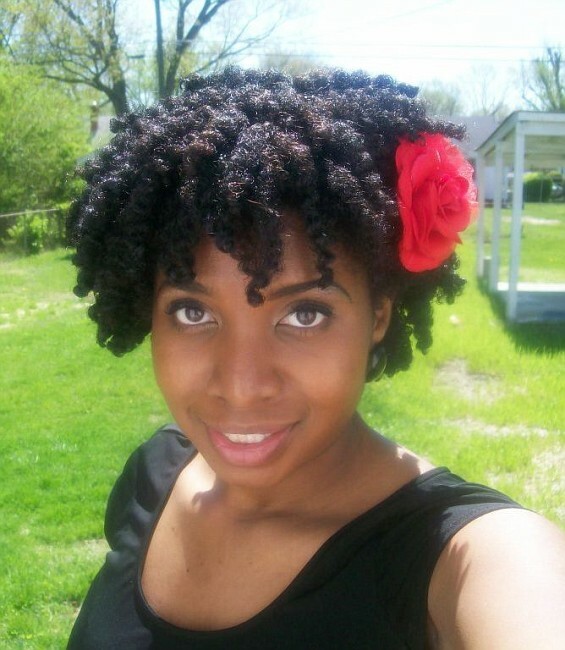 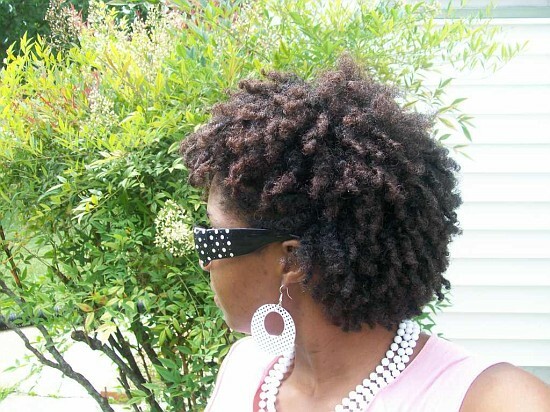 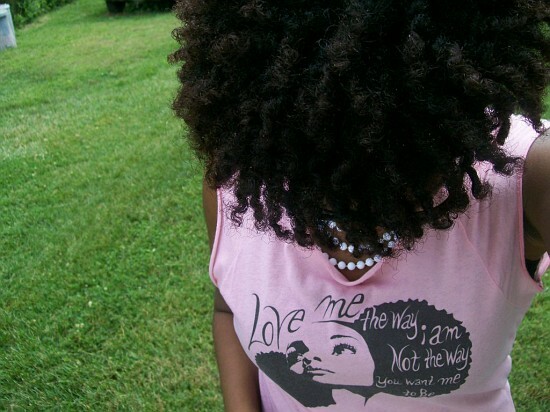 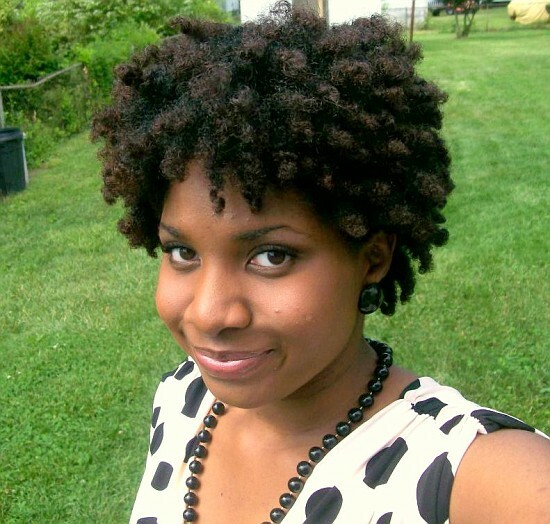 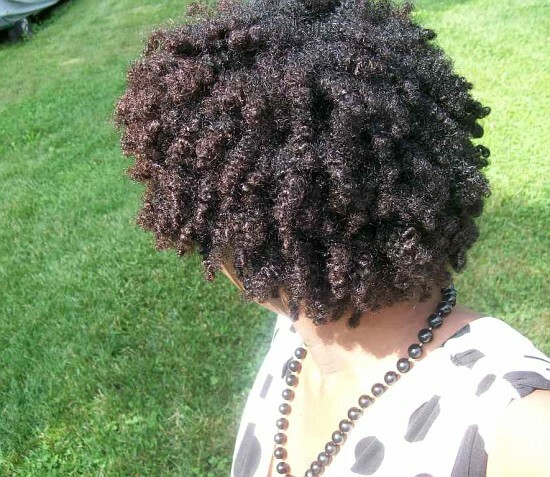 Love the look of the rinse twist out on the smaller twa! 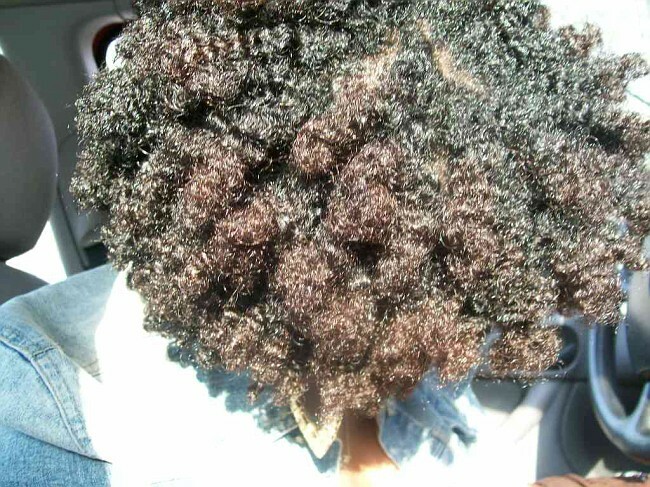 Used to have that length a couple of months ago, and now my twistouts look awkward. 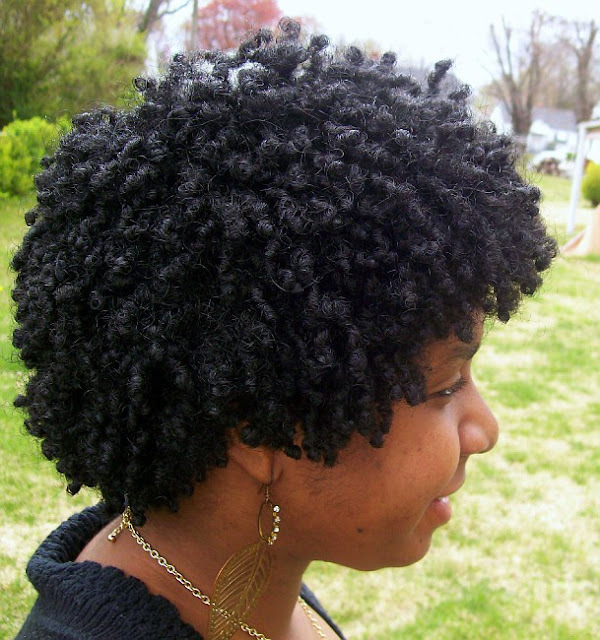 what were your steps to achieve your hairstyle in the last couple of photos?